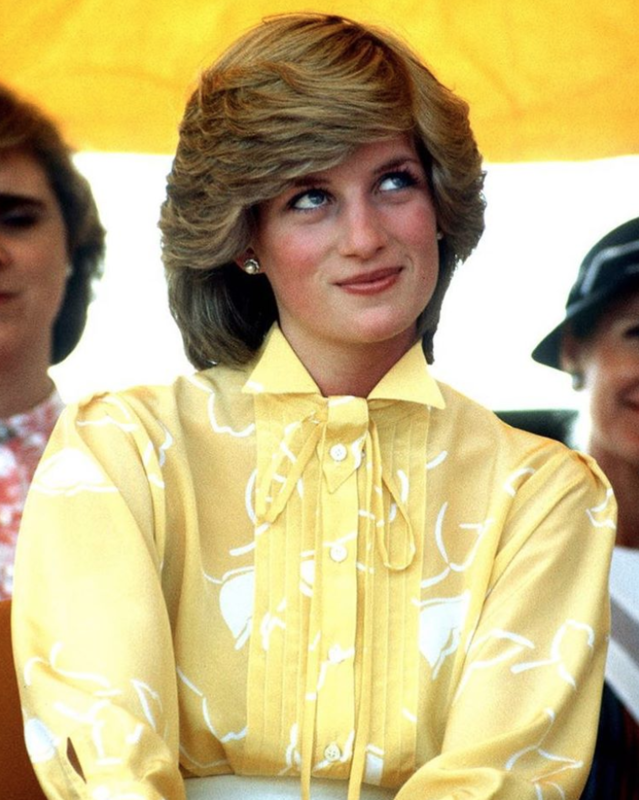 I think about Princes Diana a lot. 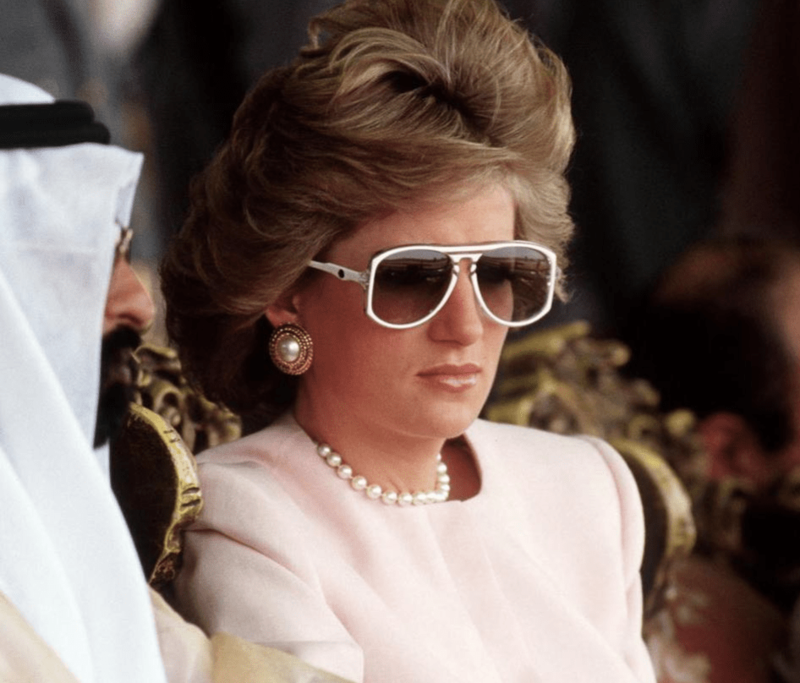 I know that might seem a bit weird but she’s always been someone I admire mum was inspired by her so much she named me after her, Casie Diana Stewart. When I was a kid we spent a lot of time at the library, the park, on adventures, and had a few elderly adopted family members we helped with groceries, errands etc. Mum was home with us until I was in high school when she went back to work. It was so great to learn from her and with her. We were always reminded to be kind, give, share, we didn’t grow up religious but those were our virtues. 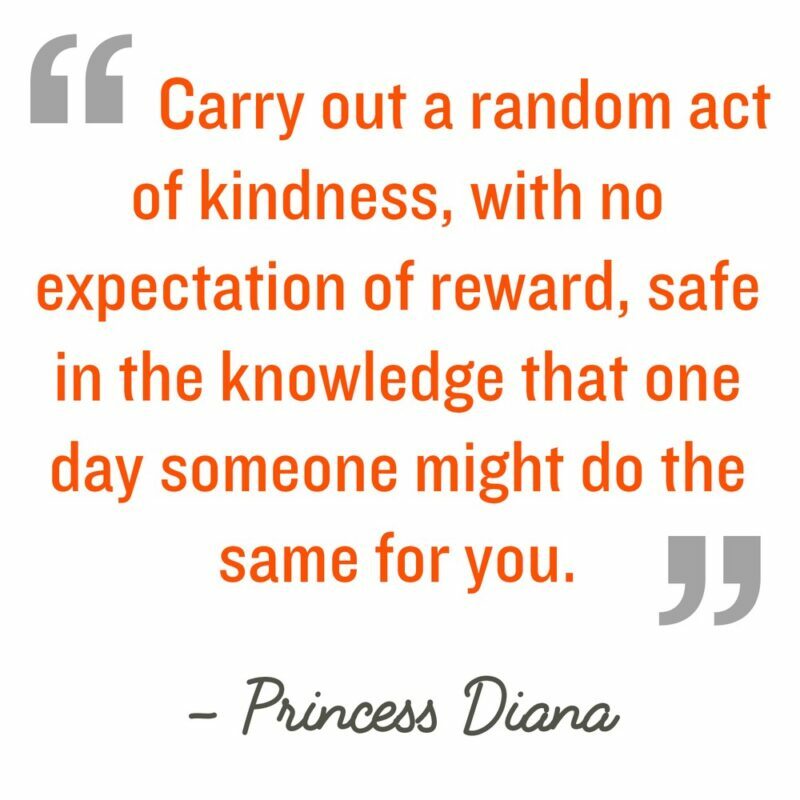 I didn’t know this Diana quote until today but I imagine mum might have said the same thing. Years ago I was a student of Kabbalah and one of the things I learned there (again) was the importance of giving and kindness. A positive attitude is something you feel and it shows in your actions. It shines right out from your head when you smile and with lasers in your eyes. It’s electric. Giving is great and the more you give, the more you have to give. Sometimes people can get so focussed on ‘what about me’ and that’s like a negative layer of paint on everything you do and everywhere you go. Good news, you can change your attitude anytime you want. As I’ve been writing this a giant blue heron has flown back and forth across the lake close to the water near the boat. Some things the heron represents are intelligence, strength, independence, tranquillity, flow, self-determination, and self-reflection. What timing! According to North American Native tradition, the Blue Heron brings messages of self-determination and self-reliance. They represent an ability to progress and evolve. … Blue Herons reflect a need for those with this totem to follow their own unique wisdom and path of self-determination.